Afghanistan and Pakistan are two victims of terrorism that has killed scores of people in both countries yet the two remain suspicious of each other, remain miles apart from collaborating to fight this menace, and ultimately providing the forces of evil to continue causing havoc. There is a high need to back this process to end the suffering of people in both Pakistan and Afghanistan. 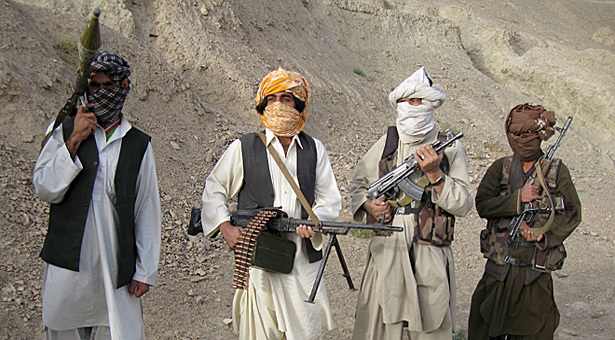 The Islamabad government’s official estimates suggest the conflict has claimed thousands of lives besides inflicting financial losses worth millions of dollars in the tribal belt along Afghanistan alone. The country’s parliament was informed last month that as a result of the conflict, a total of 5,740 people lost their lives over the past six years, of which 5,332 were civilians. In Afghanistan, the United Nations Assistance Mission in Afghanistan (UNAMA) said in its annual report earlier this year that the civilians again bore the brunt of violence in Afghanistan in 2016 that saw a large number of children among the 3,498 dead. The report documented 11,418 conflict-related civilian casualties, including 3,498 people killed and 7,920 injured in 2016. Of these, 3,512 were children — 923 dead and 2,589 injured, up by 24 percent from the previous highest-ever recorded figure. The conflict-related violence exacted a heavy toll on in the country, with an overall deterioration in civilian protection and the highest-total civilian casualties recorded since 2009, when the UN mission began systematic documentation of casualties, it said. These losses of lives need to stop sooner than later, and it should top the priority of all the regional and international political forces with any clout over Kabul and Islamabad.